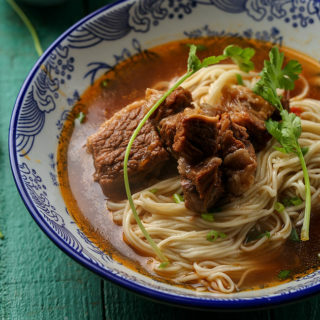 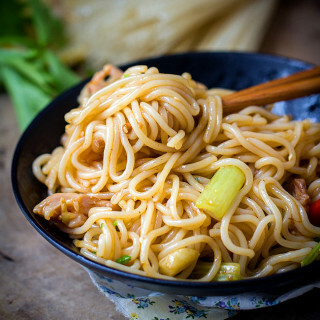 Noodles are extremely popular in China. 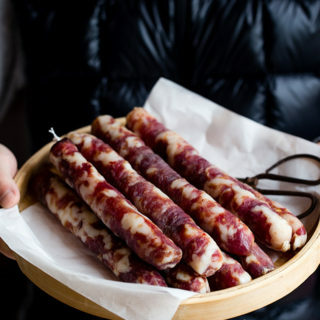 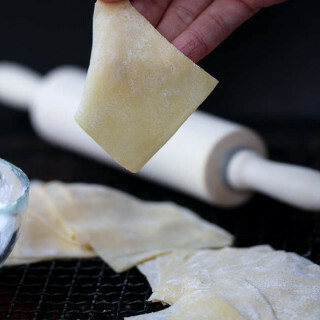 We have been eating this special long strips made from flours for quite a long history. 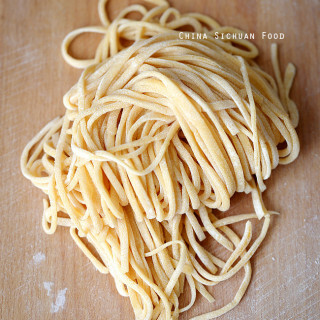 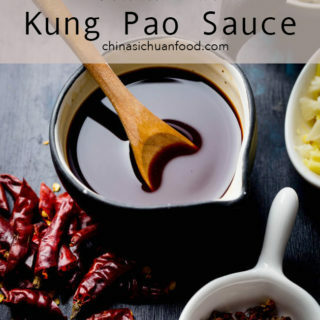 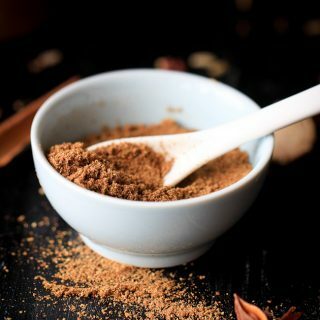 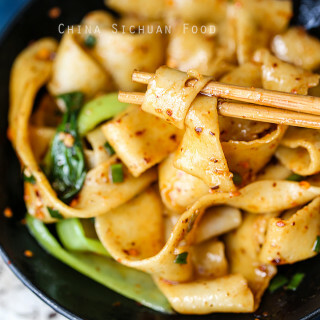 Elaine shared lots of easy Chinese noodles recipes on China Sichuan Food including how to make noodles from starch and lots of yummy combinations. 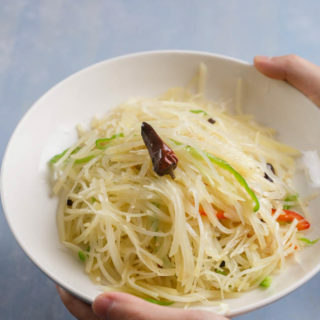 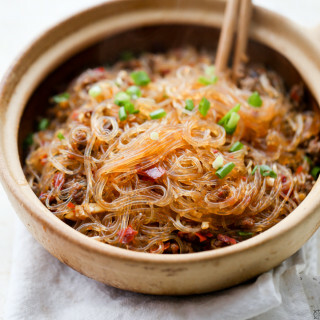 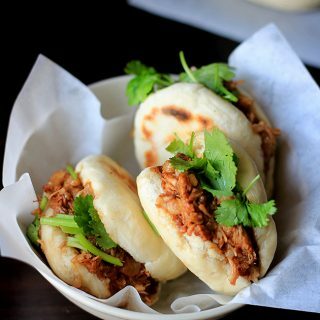 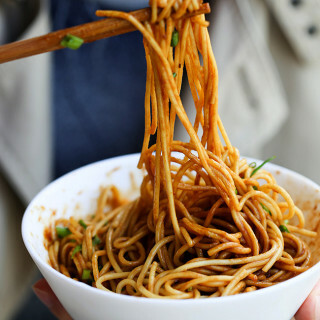 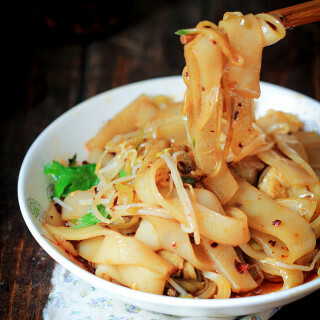 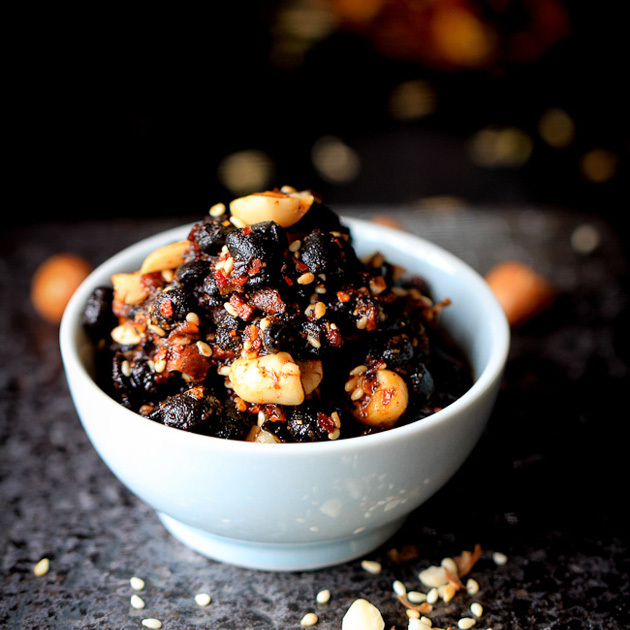 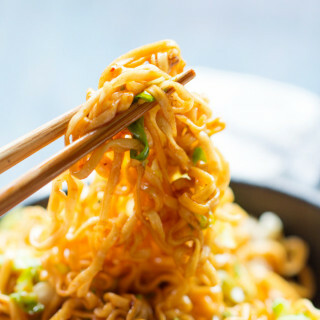 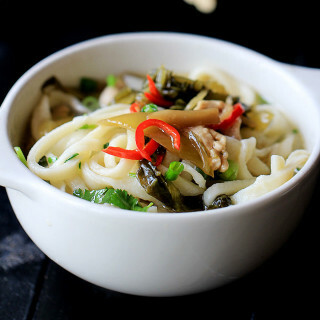 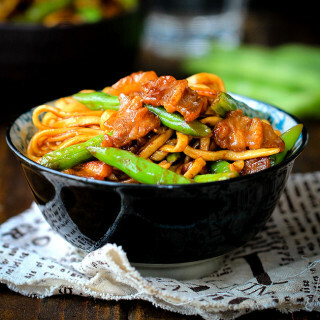 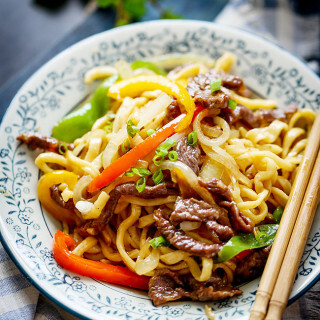 In Chinese cuisine, there are not only wheat flour noodles like plain noodles or egg noodles, but also noodles made from rice flour (the ingredient for Chow fun, popular in Cantonese cuisine), noodles made from starch (sweet potato, potato and mung bean starch).